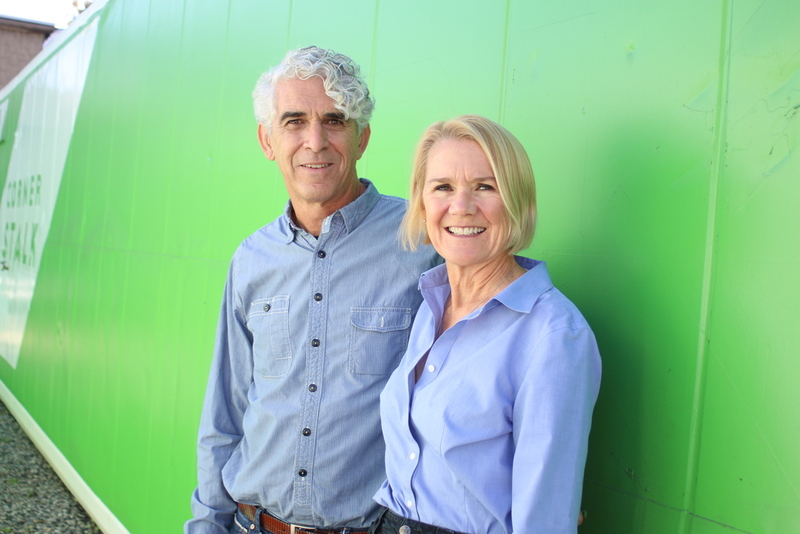 Connie & Shawn Cooney are the husband and wife team behind Corner Stalk Farm, which they founded following successful teaching and technology careers. Having been approached by many individuals form around the world who are launching their own urban farming businesses, or are looking to integrate more technology into their growing process, Connie and Shawn are now helping other companies get up and running. They have a deep understanding of business planning and strategy, urban farming laws, practices and technologies, and are ready to get you on your way to a great urban vertical farm. In addition to business consulting they can get you set up with a world class vertical garden for your home, office or restaurant. Please reach out if you're interested, they'd be happy to hear from you.